Rami Seblani, a 20-year-old business accounting student at Algonquin College, describes ghosting as “the act of vanishing out of someone’s life without saying anything about it.” Seblani calls ghosting a “double-edged sword.” It is hurtful to not only the ghost, but also the one being ghosted, Seblani explained. The “ghoster” feels guilty, and the “ghostee” feels as if they aren’t even worth an explanation. Glue decided to get to the bottom of this phenomenon on behalf of everyone who’s been involved with a ghost. 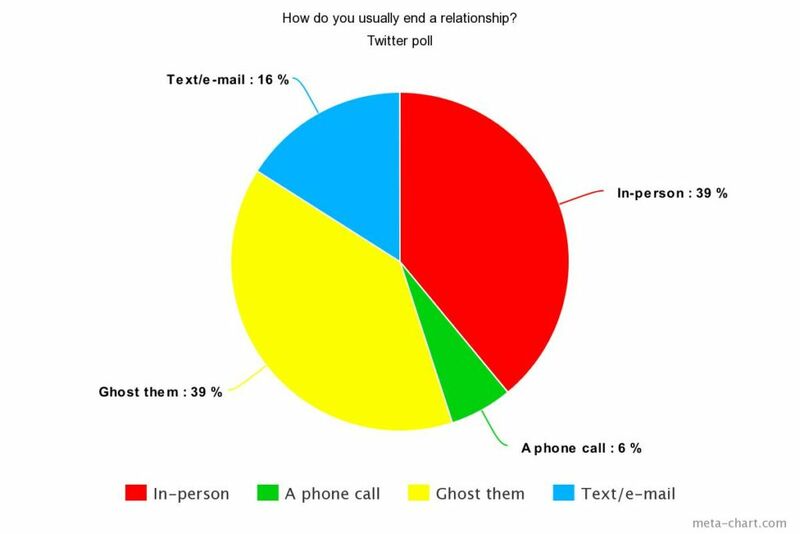 We plucked some of these 21st century ghosts off the streets of Ottawa to find out why ghosting is preferable to formally ending a relationship these days. Corinne Rose calls herself a champion ghoster. The 22-year-old Bachelor of Arts student at the University of Ottawa once worked at a gas station for three years without anyone finding out. “I’m really easy to piss off,” she says with a laugh. Rose says she is not the kind of person who stays in one place for long. She jumps from group to group and changes her phone number every six months, and believes that ghosting is not only acceptable, but sometimes necessary. When Rose was 17, she felt she was in with a bad crowd. After spending a summer working with the Ministry of Natural Resources, surrounded by people who she felt were moving in a more positive direction, she knew she didn’t want to be in that environment anymore. The problem? Rose didn’t feel safe saying a proper goodbye to her crew. And it was. After Rose deleted everyone from Facebook, blocked them and changed her number, she still found herself being bothered by one of her old ‘friends’, who would go as far as making fake Facebook accounts to harass her. Sabrina Betts, 23, is another self-proclaimed champion ghoster. 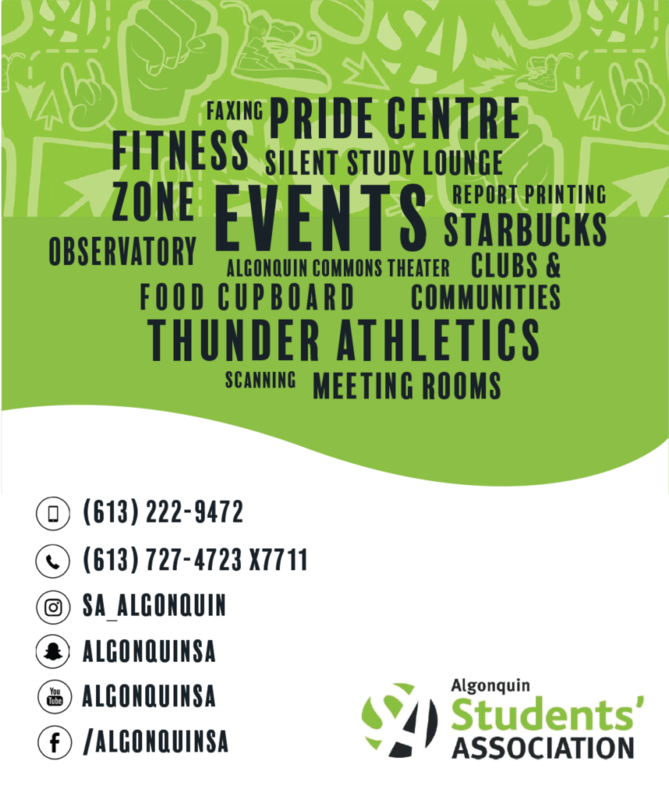 For the Algonquin College Television Broadcasting alumni, it’s a matter of convenience. 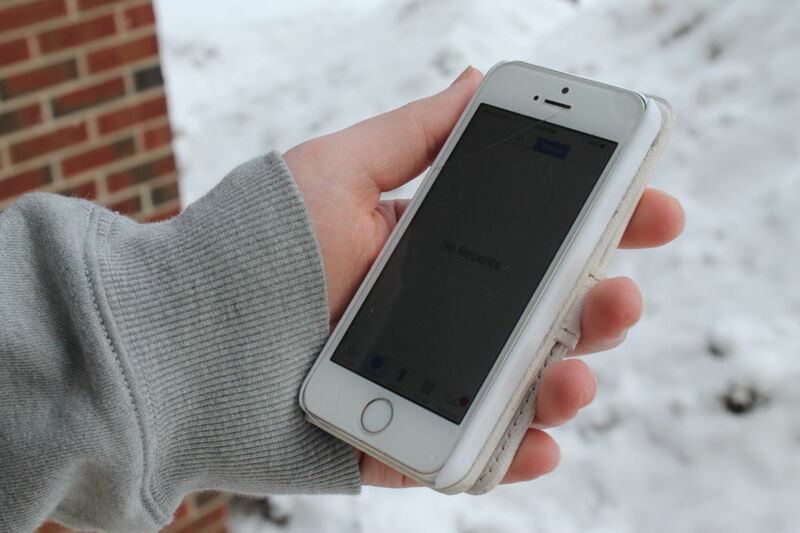 Technology has made it easier than ever to ghost someone, Betts believes. But what happens when two people simultaneously attempt to ghost each other? Betts was dating a man from May to October 2016. Things seemed to be fine, that is, until he was a no-show at her Halloween party. She ignored his apology text, deciding to use the incident as a reason to break things off. The pair didn’t really speak again until January 2017, when he texted her out of the blue, apologizing for ghosting her. Faith Jamael is a social work and feminist studies student at the University of Ottawa. In 2013 she ghosted an older man, and in this case, no one is blaming her. Jamael, then 17, told her parents she was going to stay with a friend and went to spend the night with the 22-year-old she was seeing. Despite persistent texts from him in the weeks that followed, Jamael refused to respond to his questions regarding her disappearance. “I passed by him at Rideau the other day, actually, and he just stared at me,” Jamael says. Hopefully, by now, he’s gotten the picture. Ivan the Terrible, is that you? Louise Caferra, 30, has been on both sides of the fence. “The time that really sticks out in my mind of ghosting someone was when I was in studying in Japan,” Caferra says. She was 24 at the time, and one of the guys in her social group eventually became a little too interested. At first, he seemed like a kind and smart guy, nothing out of the ordinary. That was when things became unordinary. Caferra woke up the next morning with the guy in her bed. Furious, she told him to leave. That was when he informed her exactly why none of their classmates wanted anything to do with him. Caferra was finally able to get him to leave, but for weeks, the calls and messages kept coming. Unless you’re in a situation that demands you ghost someone, Caferra believes it’s best to end a relationship the old-fashioned way. She thinks the rise of ghosting is due to a shift in the attitude toward relationships today, with apps like Tinder that present you with a “conveyer belt” of potential partners. Whether you’re a ghost or one of the ghosted, life is generous when it comes to handing out happy endings. After she moved to Canada and married Algonquin College journalism student Giorgio Caferra in October 2016, Caferra says it’s safe to say her ghosting days are over. 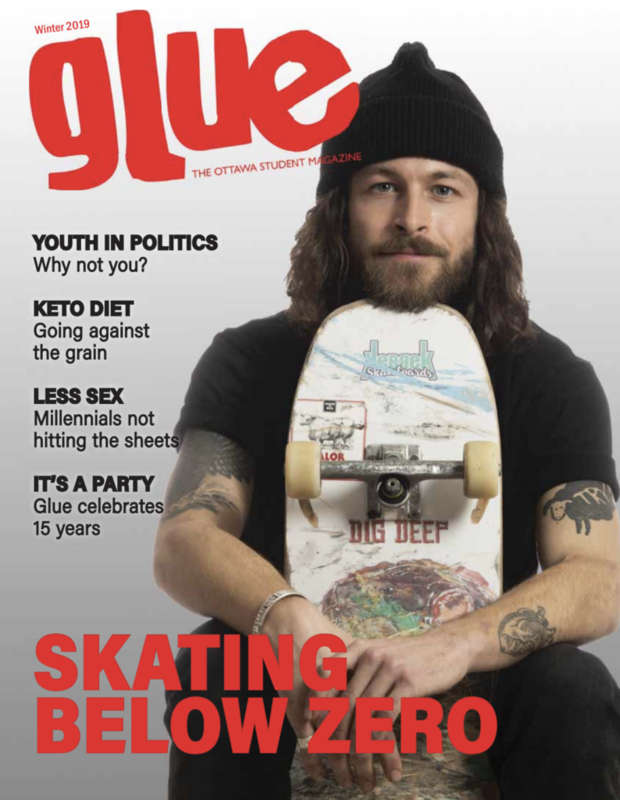 Follow Victoria and Glue Magazine on Twitter!